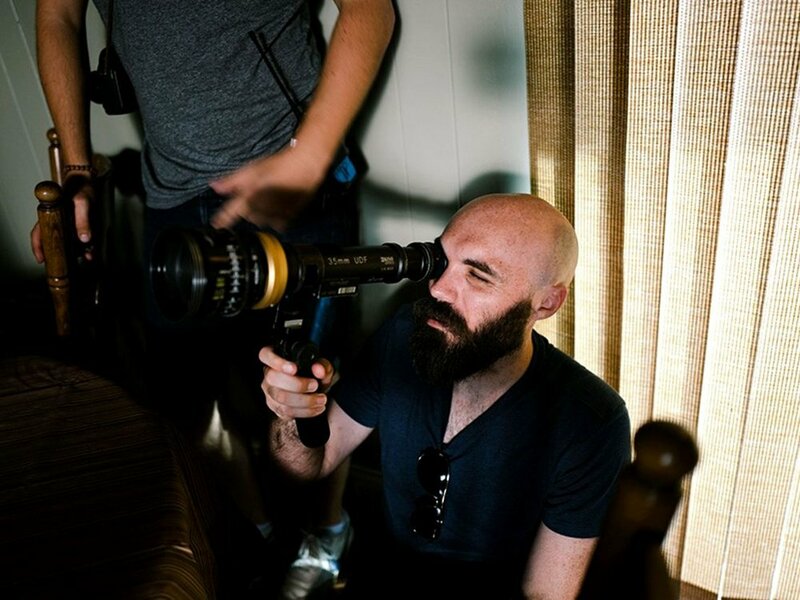 It’s always refreshing to see filmmakers trying new things or taking a different direction, as is the case with David Lowery and his odd, adorable and devastating latest, A Ghost Story. Long takes and a boxy aspect ratio replace the more standard Hollywood style of his most recent work, Ain’t Them Bodies Saints and Pete’s Dragon, to tell the story of time. Here, Lowery explains how he planned and shot a key scene in A Ghost Story, which encapsulates the whole film with delicate and gripping immediacy.